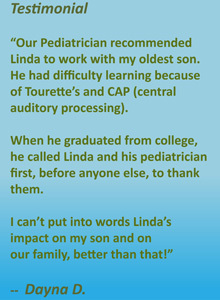 Thank you for subscribing to ADD-Visor, ADDvantages Learning Center’s Newsletter for the latest information available to support the families of learning challenged children. A confirmation email has been sent to you…please check your inbox and click the link within the email to confirm your subscription. 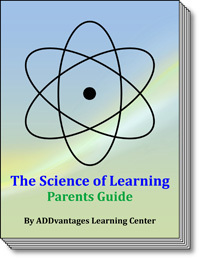 Click Here to receive your Bonus e-Book, Parent’s Guide to the Science of Learning as a thank you for signing up today. You need Adobe Reader installed. Go to Adobe Reader for your Free download if you do not have it installed already. I look forward to serving you and your family.